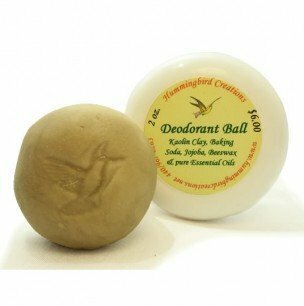 Hummingbird’s Fresh Feet is a soothing blend of baking soda, corn starch and cosmetic-grade kaolin clay with peppermint and tea tree essential oils and grapeseed oil extract. Keeps feet dry while helping to combat fungus and foot odor. 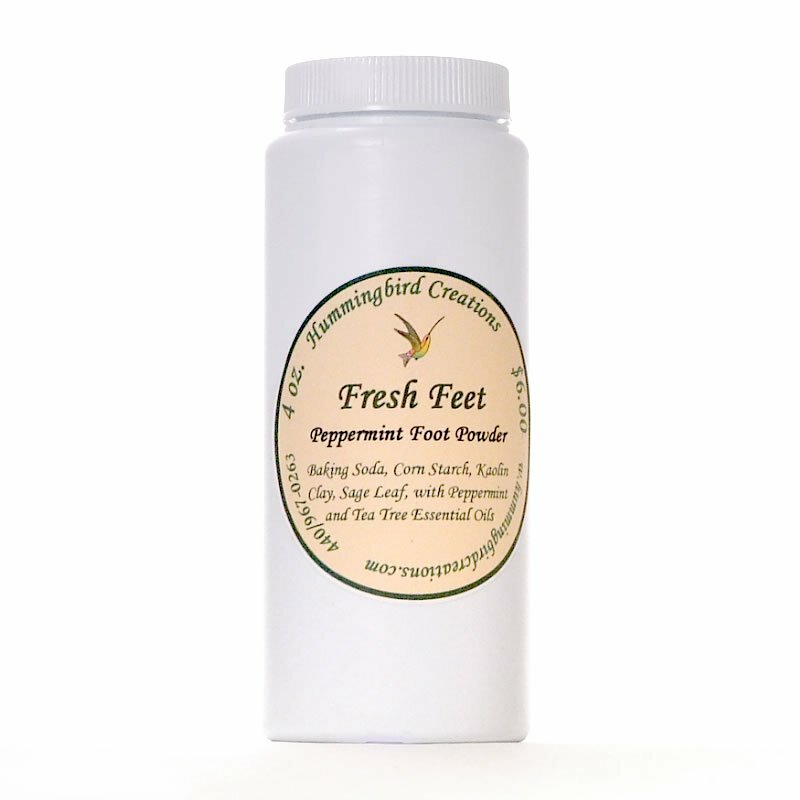 Be the first to review “Fresh Feet Foot Powder” Click here to cancel reply.